Fill out your info and get updates of your new gym. Reserve your monthly rate at $15 per month! At Fitness 19 we share a passion for helping others excel in life. Convenience is so important in everyday life. We provide a safe, quality environment for you and your whole family. Let us help you achieve your fitness goals, right in your neighborhood. With new state of the art Life Fitness equipment, we provide a variety of strength machines, free weights, cardio machines and Hammer Strength. 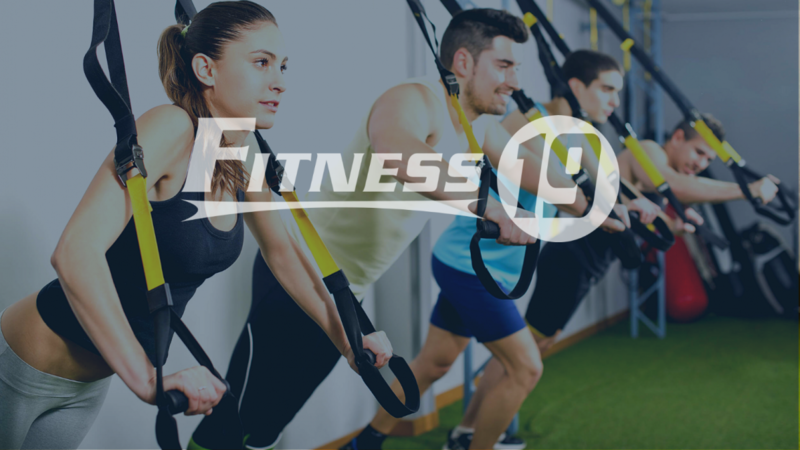 Maximize your workout with cross training equipment, battle ropes, tires, TRX, plyo-boxes, and so much more! Along with a beautiful facility we offer Personal Training & Group Fitness Classes to take your workout programs to the next level. Our Personal Training Programs depend on frequency & length of sessions. We offer 30 and 60 minute sessions. We can start as little as 1 session per month with no limit. Typically our clients will do 2, 3, or 4 days per week of Personal Training. Our Group Training Classes include a variety of workout programs. They are an awesome balance between traditional classes and 1-on-1 personal training. They help stay motivated and give a structure so you know what to do when you come to the facility. You will receive a similar experience of personal training, but in a group setting. Varies by location. Unique coaching programs get you access to our Fitness Professionals. We will develop a custom workout program and coach you on the exercises. This is a great option if you do not need the 1-on-1 training program every workout, but need a plan to execute. We meet at least once a month, work through your challenges, and provide you with a solution that fits your schedule so you can go at it! Our supervised kids club makes it possible for parents to fit their workout plan in their schedule. Our kid’s room is staffed with excellent supervisors to give your children a clean, safe, and fun environment while you can get workout. Our kids club is open 6 days per week. Monday-Friday 8:45am-1pm & 4pm-8pm and Saturday 9am-1pm. Nutrition Coaching makes it easy to make the right choices when it comes to your lifestyle choices. Education on proper eating habits and awareness of current behaviors will go a long way. Understand what you are eating now and learn what food is ideal to consume to help you reach your goals. ©2018 Fitness 19 Gyms - Do not copy. All rights reserved.